Improve your SG and network with peers amid the beautiful skyline and bright lights of the Big City. 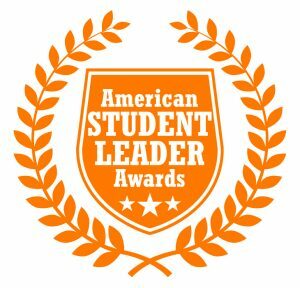 Apply to be honored as Student Government, President, or Advisor of the Year! Arrive early or extend your stay to experience all that New York has to offer. Take a taxi or subway into Manhattan, then explore Times Square, catch a Broadway show, and sample the Big Apple’s world-famous cuisine. Take a ferry to the Statue of Liberty, tour the National September 11 Memorial & Museum, catch a basketball or hockey game at Madison Square Garden, or see the bright lights of the big city skyline from the 100th floor of the famed Empire State Building. The conference will be held on Saturday, March 28, 2020 and Sunday, March 29, 2020. As low as $229 per person for ASGA members ($100 off!) and $329 for non-members (Register by January 3, 2020 for these Super Early Bird rates). The earlier you Register, the lower the cost! Register six or more and save. The Spring Student Government Summit is one of the largest Student Government conferences in America each year. Last year, more than 250 student leaders and advisors from 30 institutions in 15 states attended.